We love Sippin Sunday so much we’ve decided to extend it to Easter Monday! 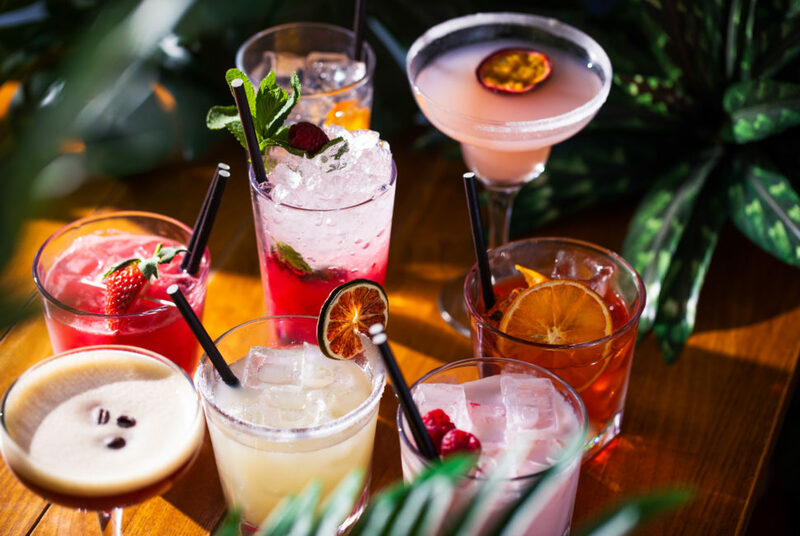 That’s right, join us this Bank Holiday to enjoy All Day Happy Hour on our brand new cocktail menu! To win, visit your nearest Bodega on a Saturday night and grab a picture with our team member with face paint! Share this on your social media and use #MyBodega, if we like what we see you’ll win..